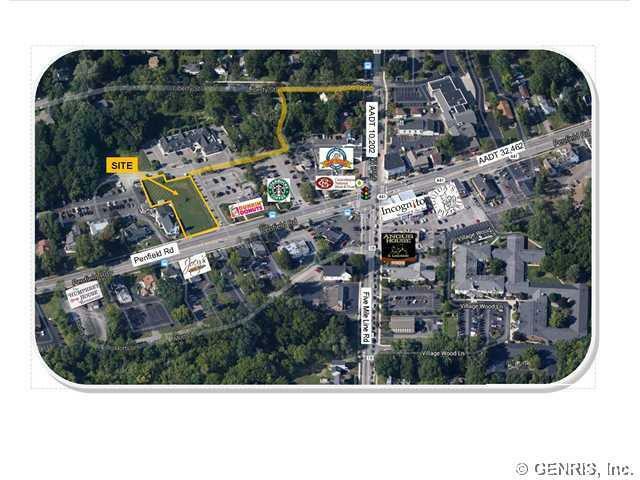 This Commercially zoned out parcel sits on a .66 acre lot with great visibility! It is available for sale or lease! Lease price is negotiable. Owner is willing to do a build to suit or land lease for this property! frontage Rt. 441 w/ access to right of way at rear to Five Mile Line Rd. 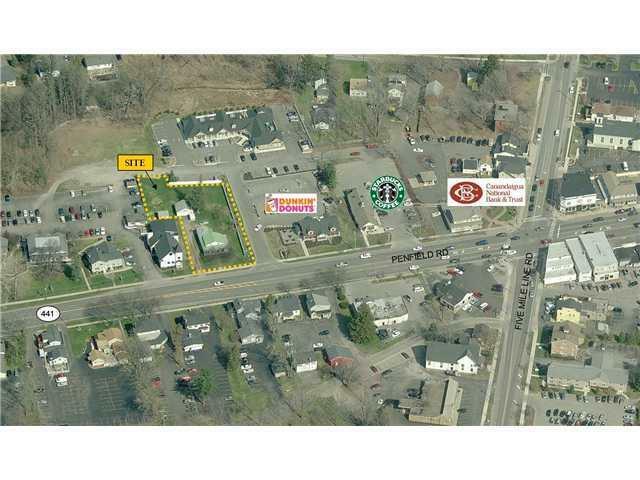 This is a zoned four corners district - Great opportunity for business, retail or office use all subject to town approval! This property has AADT (Traffic Count) of 32,641!